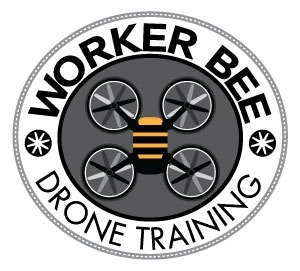 The Worker Bee Test Prep Class fulfills all of the FAA requirements for the FAA Drone Aeronautical Test. The price includes a 1% airport tax and the initial FAA UAG test and the UAS Test Prep Book (a $190.00 value). All tuition is Non-Refundable.All tuition is Non-Refundable.